A great idea from the campervan legend Martin Dorey in one of his books The Campervan Cook was to listen to songs from your the year your van was made. Taking this idea another step forward would be to listen to albums from the year of your van. 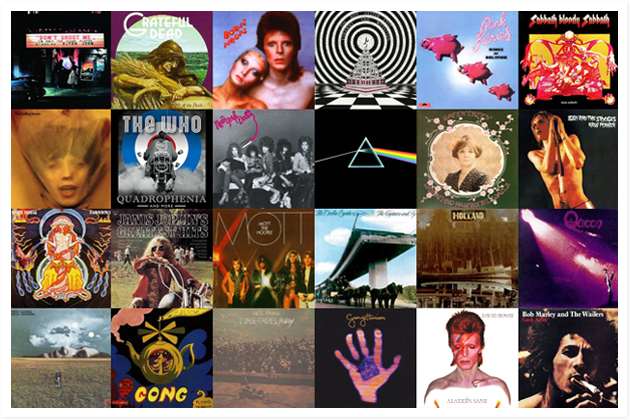 1973 is an amazing year for music…..